November is purple-ribboned pancreatic cancer month and, unfortunately, it is a death sentence. The third most fatal (and least funded) among a 100+ family of feared diseases, it recently passed October’s pink-ribboned cousin, breast cancer, in mortality rates. 95 percent of those diagnosed today won’t live past five years. 75 percent won’t survive one. Average life expectancy? Three to six months. There is no early warning test. There are no reliable symptoms. Family history is a marginal indicator. It’s the only form of cancer where no significant mitigating advancements have been made in 40 years and is expected to pass colorectal cancer as the second leading killer in the U.S. by 2030. What if I told you that the script could be flipped? A death sentence commuted. A second lease on life made possible. A modern miracle. Would you be thankful? 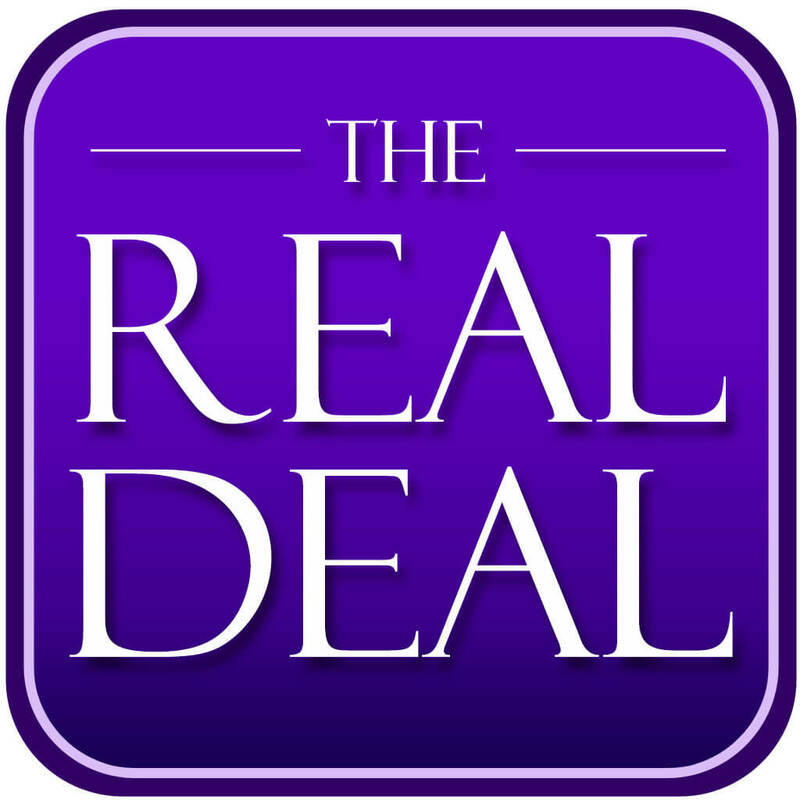 In this holiday edition of Lagniappe’s Real Deal Podcast, Ron Sivak and Johnny G. interviewed Dr. Michael Finan, Director of the USA Mitchell Cancer Institute (MCI) in Mobile as well as Courtney Gailliard Gregory on the board of the family-sponsored Gailliard Pancreatic Cancer Research Endowment. All involved are working quietly behind the scenes with a world-class team of physicians and genetic volunteers to perform a biotech breakthrough — potentially making pancreatic cancer irrelevant. 0:02 – Courtney Gailliard Gregory recounting her father and uncle’s ordeal, succumbing to pancreatic cancer. Surprising family history discovered around the disease. 2:52 – MCI’s 50+ cancer-related patents and four new biotech companies established due to new research; a fifth new spin-off possibly close to opening. 3:27 – Dr. Finan’s proposed solution for eliminating cancer worldwide. Chemotherapy treatment. Pancreatic cancer’s precancerous phase explained. 4:00 – Site-specific fluid, unique location of the pancreas, its role in bodily functions and how it is reached for screening and cancer treatment. 10:31 – Possible revolutionary implications mitigating pancreatic cancer, similar impact to 1950’s ovarian cancer Pap smear test. 12:39 – “Medicine is a business”; speculation about how a possible local breakthrough can be a billion-dollar industry; protecting intellectual property. 13:18 – How current Airbus business growth buzz could rate as a “blip on the radar” vs. MCI research. A scenario of Mobile envisioned as a global epicenter for pancreatic study. 15:35 – Explaining how 2008 research into ovarian cancer led to the discovery of pancreatic cancer discoveries. Being “lucky rather than good”. 17:24 – An “eureka moment in the garbage can”. How Pap smear waste fluid, thrown away for years, lead to discoveries otherwise not found. 25:32 – Courtney Gailliard Gregory’s full account about how the disease impacted her entire family; establishment of a family non-profit organization that turned tragedy into hope. Digging Lagniappe’s Real Deal with Ron Sivak? For more Real Deal local business info check out LagniappeMobile.com or grab a FREE Lagniappe paper on stands now. Thanks for listening and keep Mobile funky. 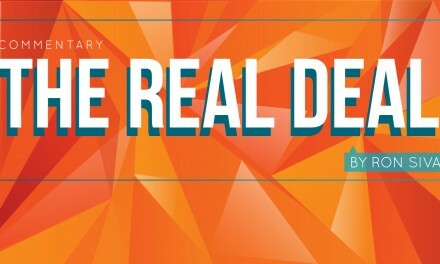 Lagniappe’s Real Deal Podcast is produced in collaboration with Deep Fried Studios.